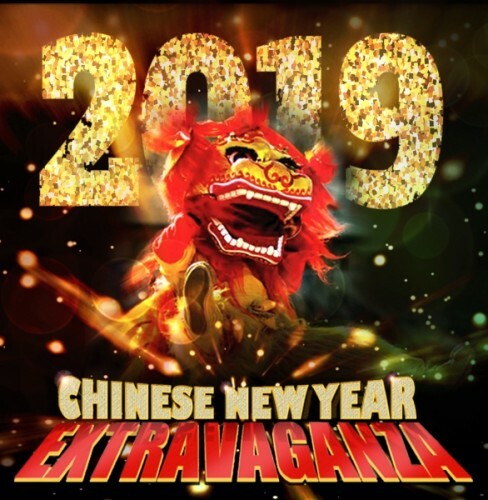 Come and join the celebration as Chinese New Year returns to Altrincham with a unique and exciting show of cultural spectacle. Touring across the country to celebrate the biggest festive event on the Chinese calendar, ?Chinese New Year Extravaganza? features a team of performers showcasing amazing Chinese performing arts. 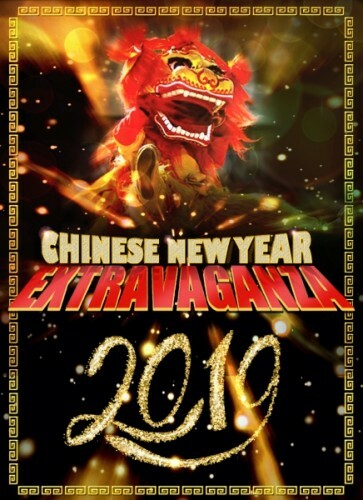 From the cheerful spirit of the auspicious Lion Dance, to the awe-inspiring contortion, the show is a colourful display of Chinese cultural tradition. This colourful and action-packed show is the perfect entertainment for all ages to enjoy on this auspicious occasion.